One of our favorite takes on Italian is a short stroll from Clarendon Square. The initials SRV stand for the Serene Republic of Venice. 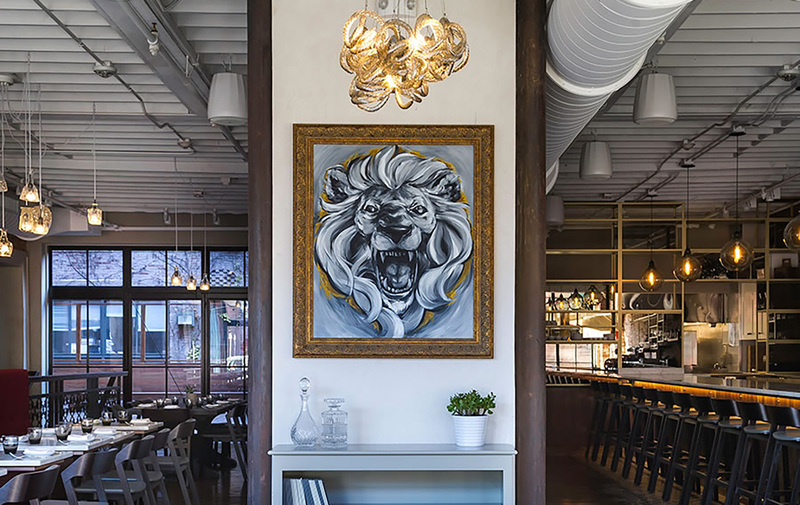 The Bacaro, Venetian style wine bar, has an inviting menu with plenty of recognizable Italian favorites like pastas & risottos as well as plenty of fresh vegetables. 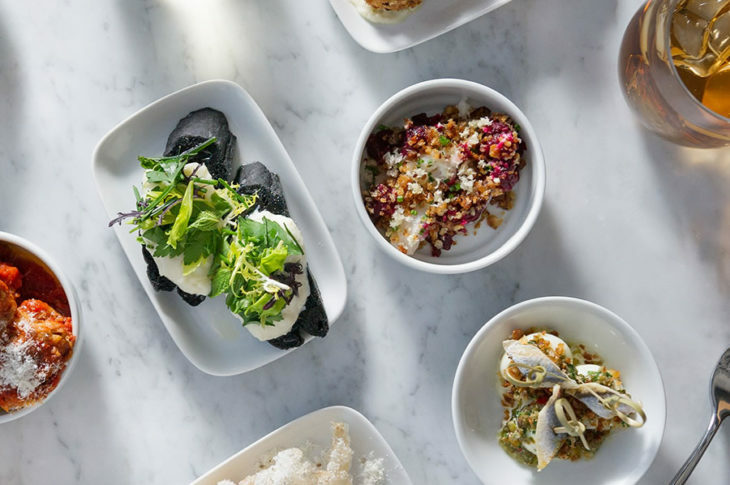 Nod to Venice comes from the ciccheti menu, a selection of sophisticated bar bites like Italian tapas. 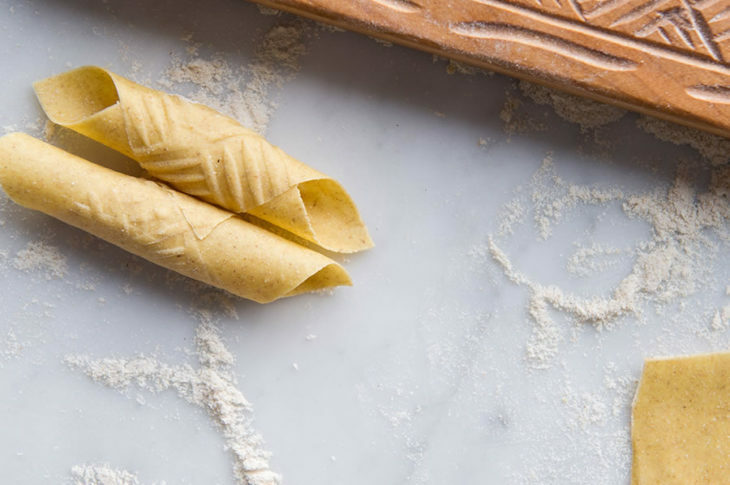 The hand made pasta is a delicious, the kitchen even uses in-house milled flour for a 100% home made experience emphasizing quality & freshness. The setting is equally serene while still having a great vibe. The restaurant has a large and stylish bar area that spills onto the front patio with floor to ceiling windows which can completely open during patio season. Speaking of al fresco dining their large back courtyard is the perfect place for dining in the evening, perfectly secluded from the city streets.